Safety experts always remind the public about the time we move our clocks back each fall to also check the batteries in smoke and carbon monoxide detectors. Those detectors are particularly important this time of year as furnaces and fireplaces get activated. "...We want to let everyone know that you should have your heat system properly checked and you should have a carbon monoxide detector. You should have a detector in your home..."
"If you're using any kind of propane heater, make sure you're not using that inside your home. If you're using it a tent or cabin, make sure you have a battery-powered detector to check on those levels...."
With hunting seasons here, Lohagen says your cabin should also have a detector. Many times people heat with propane heaters which can be deadly. She says never run your car in an enclosed space and keep all generators at least 20 feet from your home. On average, carbon monoxide poisoning sends about 500 Wisconsin residents to the emergency room each year. 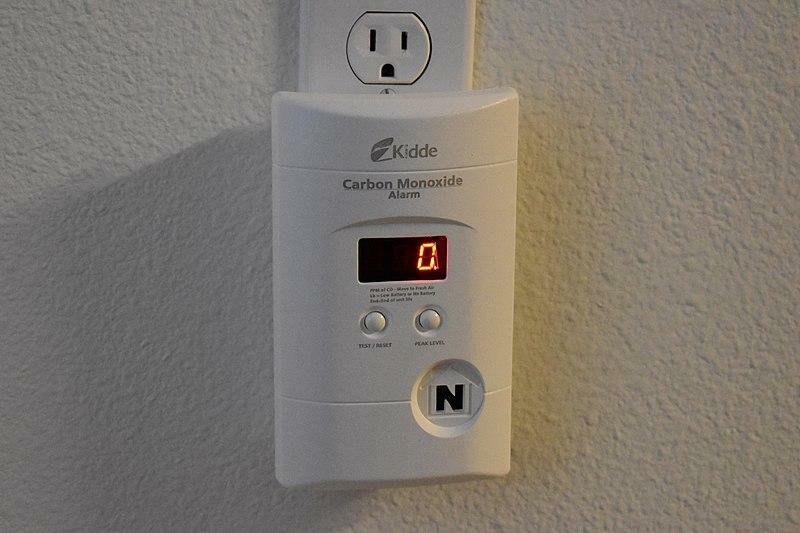 WASHINGTON - Carbon monoxide can be fatal, and sometimes difficult to detect. According to data by the Centers for Disease Control and Prevention, January is the worst month of the year for carbon monoxide poisoning. Unintentional carbon monoxide exposure accounted for 15,000 emergency room visits annually between 1999 and 2004 with an average of 439 people dying each year. Officials have cautioned the public about carbon monoxide in homes as we fire up our furnaces this heating season. But a Wisconsin Public Service spokesperson says one place that could prove deadly is recreational: the hunting shack. Spokesperson Matt Cullen says cold shelters and fossil-fuel heaters can become a problem..
. "....what we want to remind them is that an inspection can help them determine if a heating system inside their hunting shelter is operating correctly so they can avoid a buildup of carbon monoxide inside that heating system...."